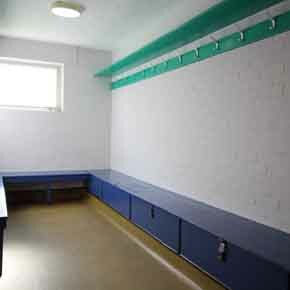 Crown Paints and Kent Blaxill have partnered up to conjure a lasting legacy for a sports centre in Essex. 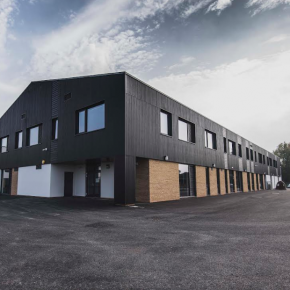 The transformation of Earls Colne Recreation Club has seen it become a warm and welcoming environment, helping to encourage locals to enjoy sport and a social space. 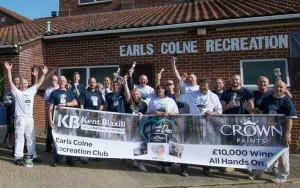 Kent Blaxill partnered up with Crown Paints to launch the £10,000 decorative refurbishment programme in April, and Earls Colne Recreation Club was chosen for rejuvenation in a competition against community spaces. 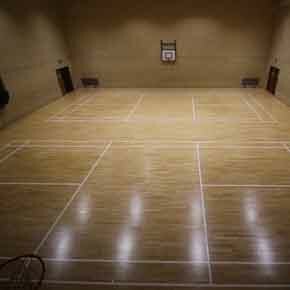 One of the most striking aspects of the project was the refurbishment of the sports court, with Sadolin PV67 Heavy Duty Varnish being used for a premium finish. Crown Trade Clean Extreme was also used. 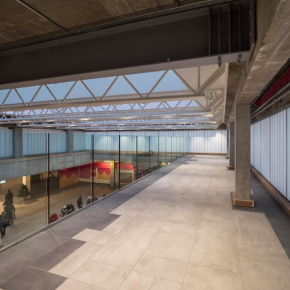 An ideal product for high-traffic areas, it offers a finish that is 100% more stain resistant compared to conventional matt and vinyl emulsion. 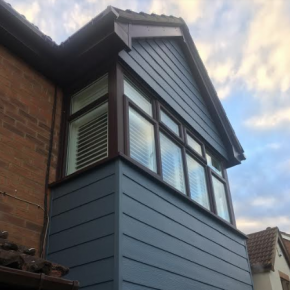 A colour scheme was also drawn up by the Crown Paints’ Colour Services Team, who used the latest visualisation technology to bring the shades to life. Kevin O’Donnell, a product trainer at Crown Paints, travelled to Essex to support the volunteers with product and application advice. 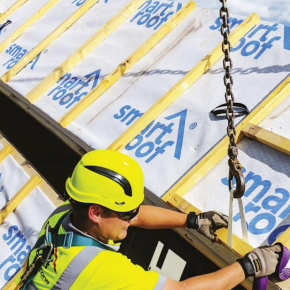 He said: “I really enjoyed working with the team and helping them to understand how to use the products. 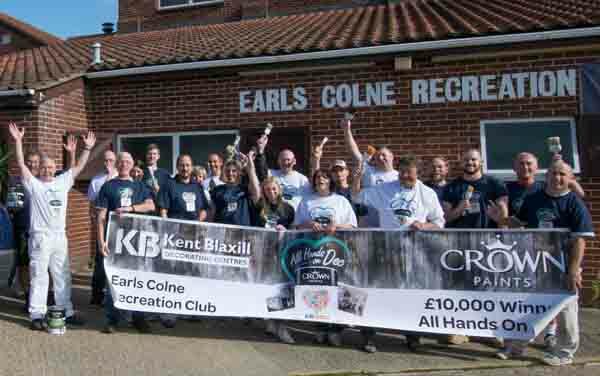 “Earls Colne Recreation Club hasn’t been decorated for nearly 40 years so the transformation has made a massive difference.